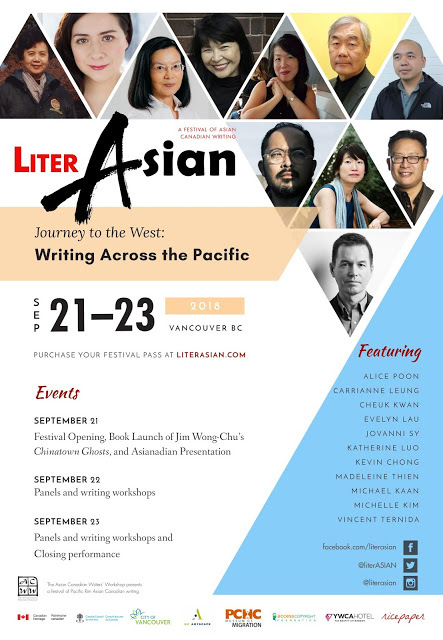 On April 2, Doretta Lau will be taking part in Incite: an exploration of books and ideas, presented by the Vancouver Writers Fest in partnership with the Vancouver Public Library. Lau’s short story collection How Does a Single Blade of Grass Thank the Sun? 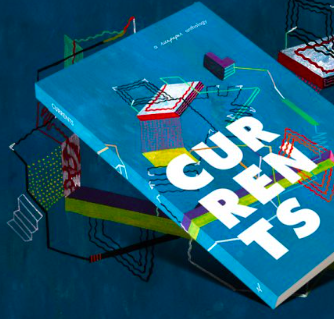 was recently published by Nightwood Editions. The other writers will be Kathy Page and Eva Stachniak. Incite starts at 7:30 p.m. on Wed., April 2, at the Vancouver Public Library Central branch (350 W. Georgia) in the Alice MacKay Room. 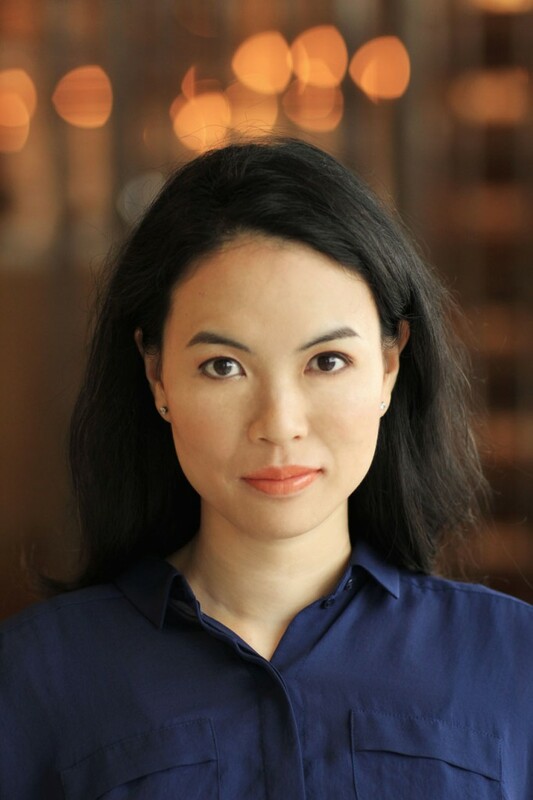 Doretta Lau’s short story “Days of Being Wild” was published in issue 18.3 (Winter 2013) of Ricepaper magazine. Buy a copy.